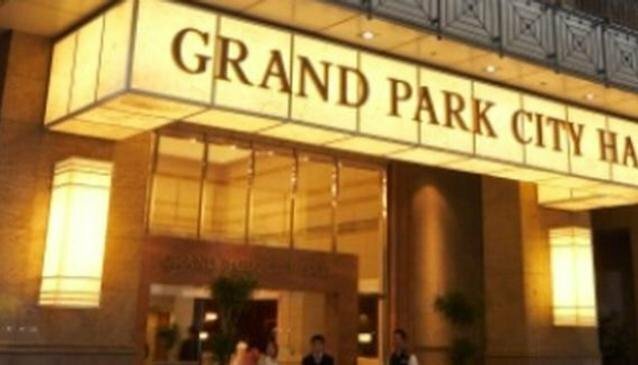 The Grand Park City Hall Hotel is strategically located along the Hill Street, minutes away from such important sights as the National Museum of Singapore, Singapore Museum of Arts, Asian Civilisation Museum and the Esplanade. The guests will be delighted with the possibility of being able to walk to some of them. Experiencing the character of the City during the day as well as the night will leave an indelible memory of the trip to Singapore. The hotel is an award winning construction.